I couldn't post my favorites last year, so this year I am definitely excited to share my favorites from this year. This is simply my from-the-gut favorites of the year with no attempt to balance and with the caveat that of course I have not read nearly everything that was published this year. You can see everything I read this year on my GoodReads page. 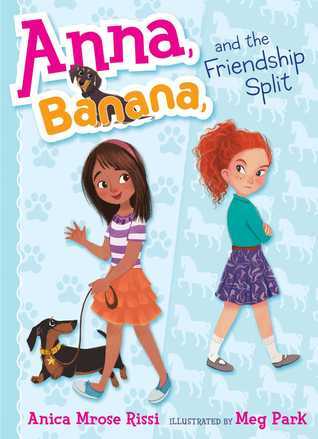 Anna Banana and the Friendship Split by Anica Rissi (Simon & Schuster, 2015). This transitional chapter book tells a friendship story, as so many do, but I was really impressed by how much the author showed about her characters in so few words. 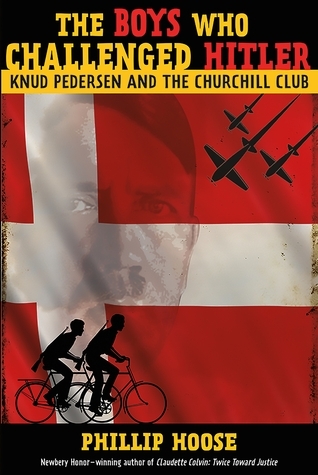 The Boys Who Challenged Hitler by Philip Hoose (Farrar, Strauss, & Giroux, 2015). This is an exciting true adventure story that I just couldn't put down. 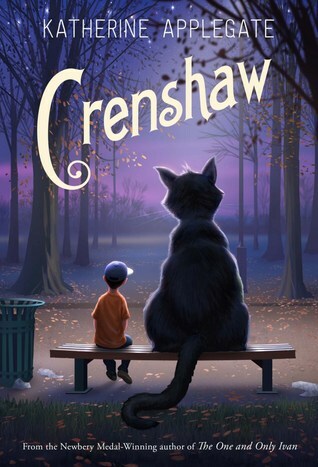 Crenshaw by Katherine Applegate (Feiwel & Friends, 2015). This book made me feel all the feels. Katherine Applegate uses a deft hand to slowly reveal more and more about the situation and the characters' past. 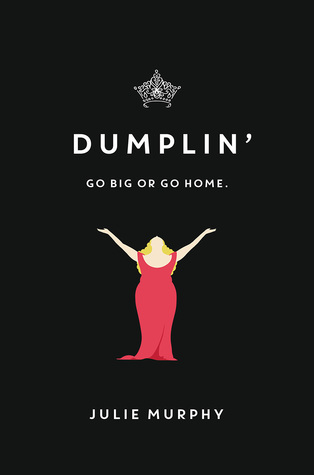 Dumplin' by Julie Murphy (Balzer + Bray, 2015). The voice, the voice, the voice! I loved Dumplin's voice. This is the authentic fat-girl story I wish I had had as a teen (and as a 20-something). 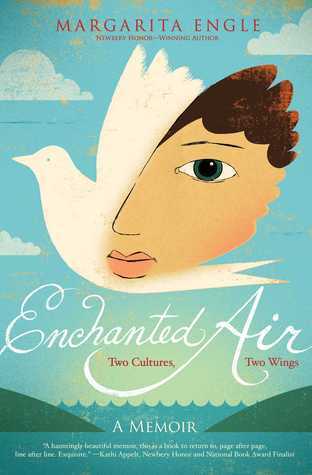 Enchanted Air by Margarita Engle (Atheneum Books for Young Readers, 2015). The poems in this memoir are so carefully and beautifully crafted that I would not be at all surprised to see this collecting accolades at the YMAs. The Great Monkey Rescue: Saving the Golden Lion Tamarins by Sandra Markle (Milbrook Press, 2015). 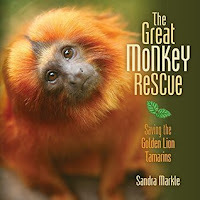 This true story of scientists' quest to save the golden lion tamarins from extinction is a great book for animal lovers. I love the big, bold photos of these beautiful monkeys. 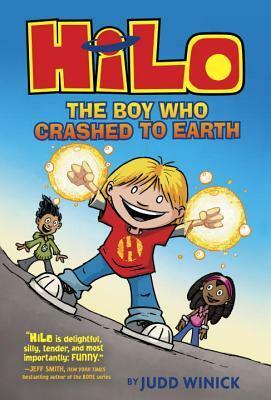 Hilo: The Boy Who Crashed to Earth by Judd Winick (Random House, 2015). This graphic novel had me laughing out loud. It ends on a cliffhanger and you can bet I will be picking up the next installment. 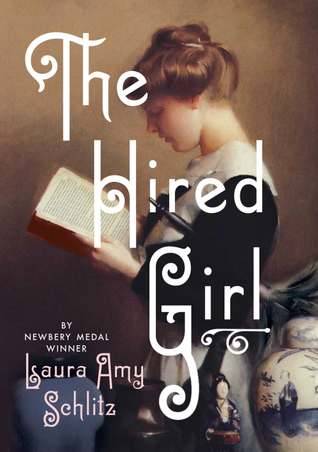 The Hired Girl by Laura Amy Schlitz (Candlewick, 2015). I know this book has come under some controversy (read the comments here), but the story seems almost tailor made for me and it's a perfect readalike for some of my all-time favorite books. 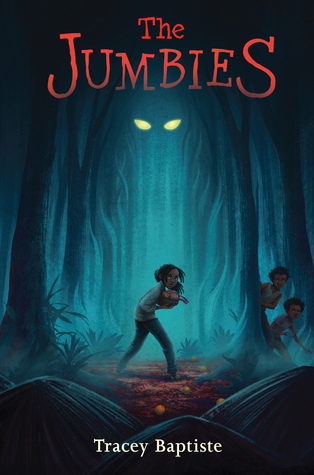 The Jumbies by Tracey Baptiste (Algonquin, 2015). Not only is the creepy take reminiscent of another favorite of mine (Doll Bones by Holly Black), but it has been SO MUCH FUN to booktalk and the kids at my library have been clamoring for it since I began taking it to schools. 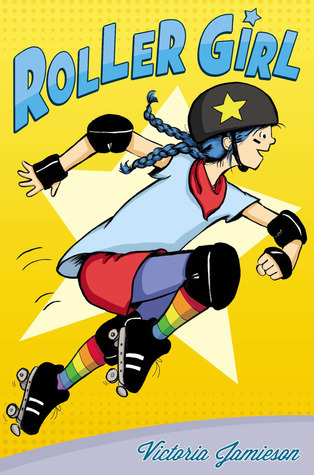 Roller Girl by Victoria Jamison (Dial Books, 2015). This full-color graphic novel is full of girl power and a young protagonist who works hard to get what she wants. I love the storyline and the unstoppable main character. 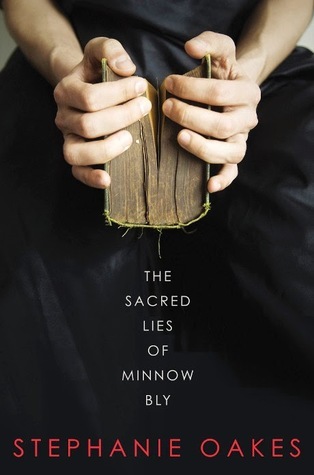 The Sacred Lies of Minnow Bly by Stephanie Oakes (Dial Books, 2015). I could not stop reading this book. It's a gripping story and once I finished I couldn't help but push it into the hands of my friends. 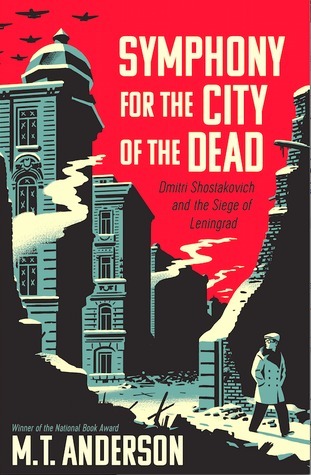 Symphony for the City of the Dead by M.T. Anderson (Candlewick, 2015). Quite simply, I think this book is a masterpiece. It's at once a fascinating biography, a testament to the power of music, and a riveting WWII story. 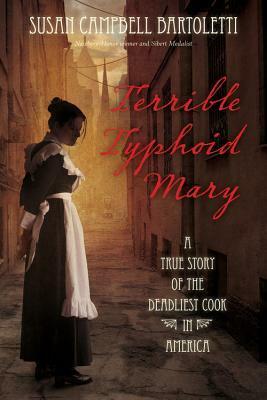 Terrible Typhoid Mary by Susan Campbell Bartoletti (Houghton Mifflin Harcourt, 2015). This riveting biography reads like fiction. I love icky medical stuff and this book fit the bill nicely. 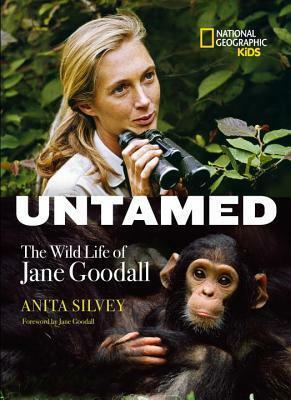 Untamed: The Wild Life of Jane Goodall by Christine Hepperman (National Geographic Kids, 2015). Here's another fascinating biography with tons of color photographs and sidebars that provide me interesting information. I'm sold. 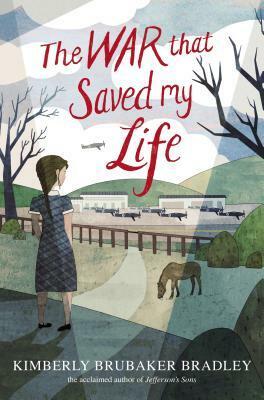 The War That Saved My Life by Kimberly Brubaker Bradley (Dial Books, 2015). I read this one waaaay back in January and it's stayed on my mind ever since. The way that Bradley shows us the characters is super impressive to me. This is my top Newbery contender. We've all seen tons of "Best Of" lists for the year, but what were YOUR favorites this year? ?